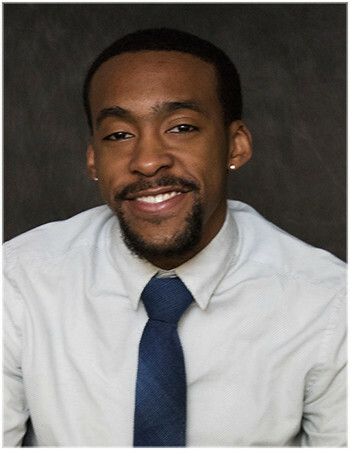 Juwan is a first year Intern at HOMTV from Detroit, MI. He is a recent graduate from Michigan State University graduating from the Residential College of Arts and Humanities with an additional major in Media and Information. He is also a graphic designer and on air radio personality for local radio under MacDonald Broadcasting since August of 2018. Juwan is very passionate about working in the media field and taking on new opportunities to experience new media perspectives.